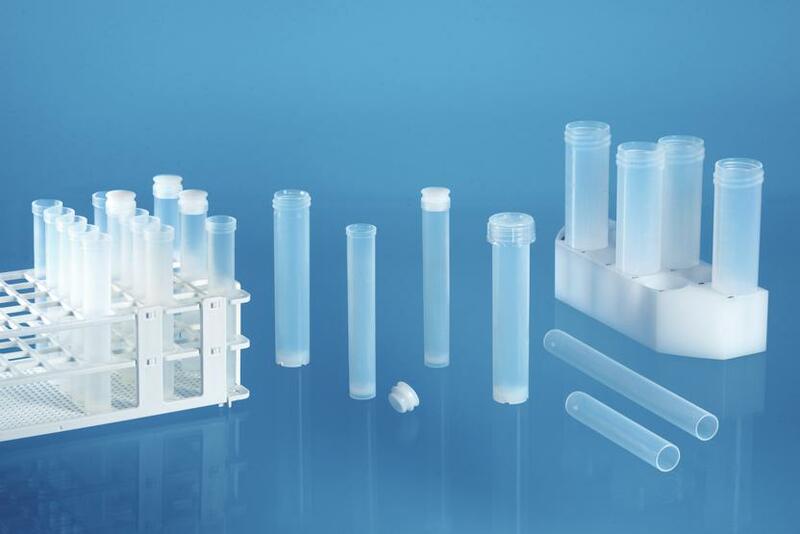 Labware made of the perfluorinated polymer PFA can help to reduce blanks and other influences that disturb analysis results of ICP-OES and ICP-MS. This is due to the superior low-binding properties of PFA. It is strongly hydrophobic and has a very smooth surface as a result of its special processing technique. Therefore, cross contamination by adsorption and desorption effects is strongly reduced compared to glass. 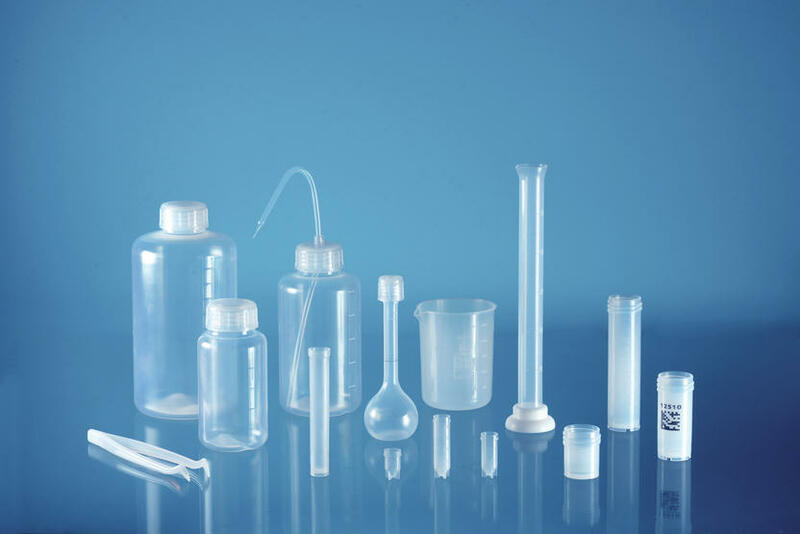 Additionally, PFA doesn’t contain additives like catalysts of plasticizers that can be leached out by the sample solution. PFA is temperature stable up to 250°C/480°F and can therefore be used for digestion and extraction at elevated temperatures. 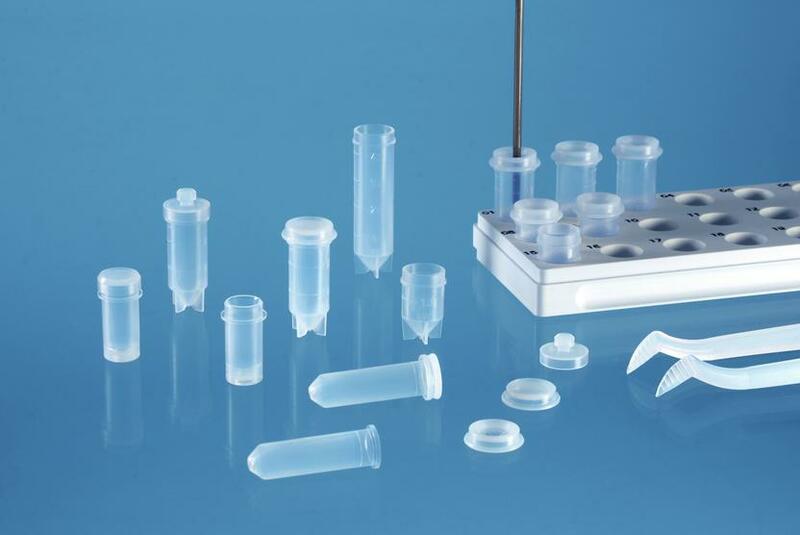 During the last years the demands on the sample preparation process in ultra-trace analysis is always increasing. On the one hand, ICP instruments get more and more powerful, on the other hand there is the need to detect ever lower element concentrations. To achieve this, glass labware should be replaced by PFA labware especially in critical steps. 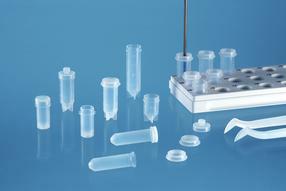 Like bottles for storage of reagents or tubes, when the sample is placed in the autosampler for some time. Due to the robust properties of the material, PFA can be easily cleaned by bathing in acid, subboiling vapors or vapor sterilization. 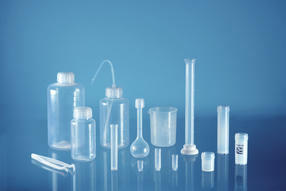 The bottles and vials can be reused many times.